It better not mess with my burrito. Chipotle has worked its way into America’s heart and stomach by providing local, naturally raised meat and ingredients in absurdly large quantities for a reasonable price. 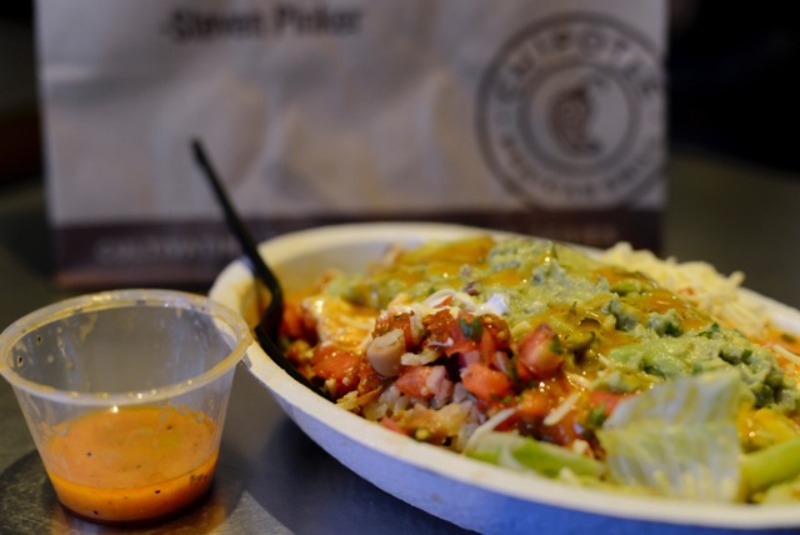 As a pioneer in the “fast-casual” food industry, it only made sense when Chipotle announced their expansion into Italian and Asian restaurants that would follow the same service format. Chipotle invested in Pizzeria Locale, which features 14 combination options, salads and Italian wine. The pizzas are cooked for just two minutes in a specialized and speedy oven. ShopHouse Southeast Asian Kitchen also emphasizes authentic and bold flavors that take hours to prep and use only locally grown ingredients. 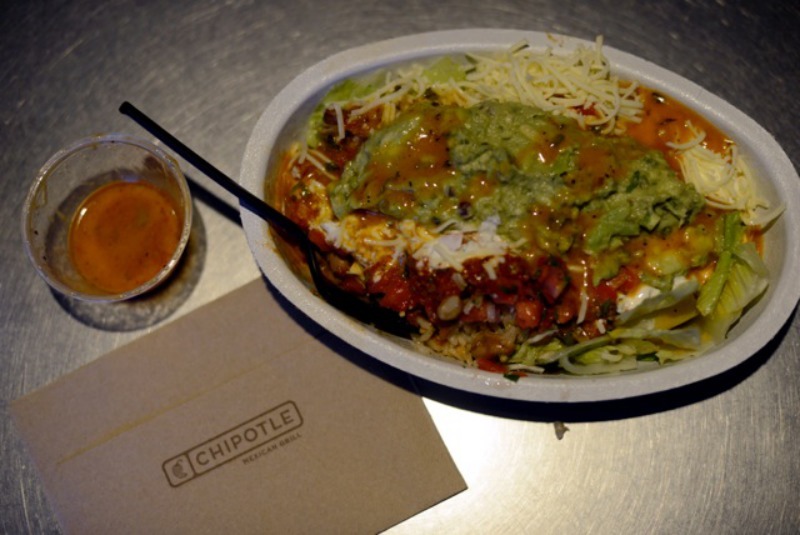 Chipotle is starting to prove it has much more to offer than never ending burrito bowls. 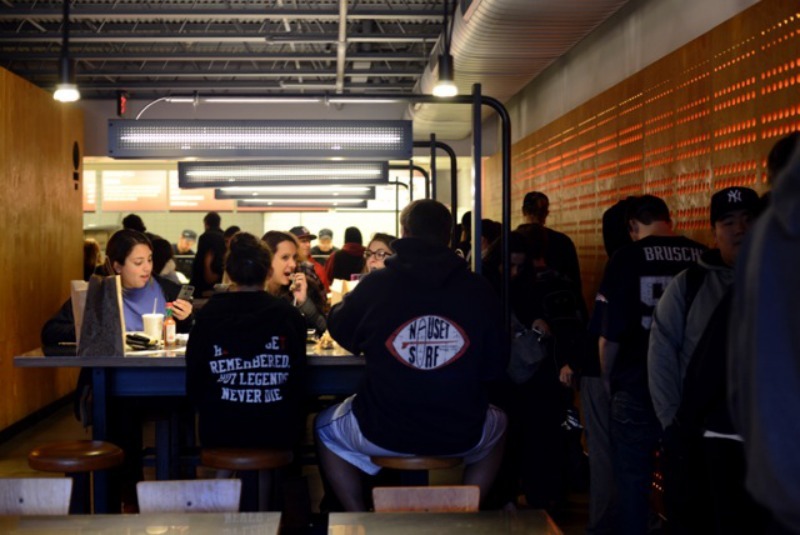 With such a large expansion, how will Chipotle assure the quality of their food and deliciousness doesn’t decrease? Well, with Chipotle currently serving more naturally raised meat than any other restaurant in the world, it’s safe to say they’ll be just fine as long as they don’t change a thing. And maybe, just maybe, one day guac won’t be extra (a girl can dream).